We don't know about you, but just the name of this flavour makes us feel hungry and nostalgic! This puree is basically turkey with all the fixings, like parsnips, potatoes and leeks. 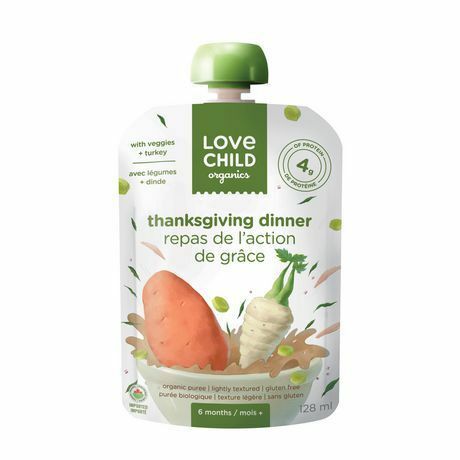 A hearty, nutritious meal that means your baby can enjoy the goodness of a holiday turkey dinner all year round!